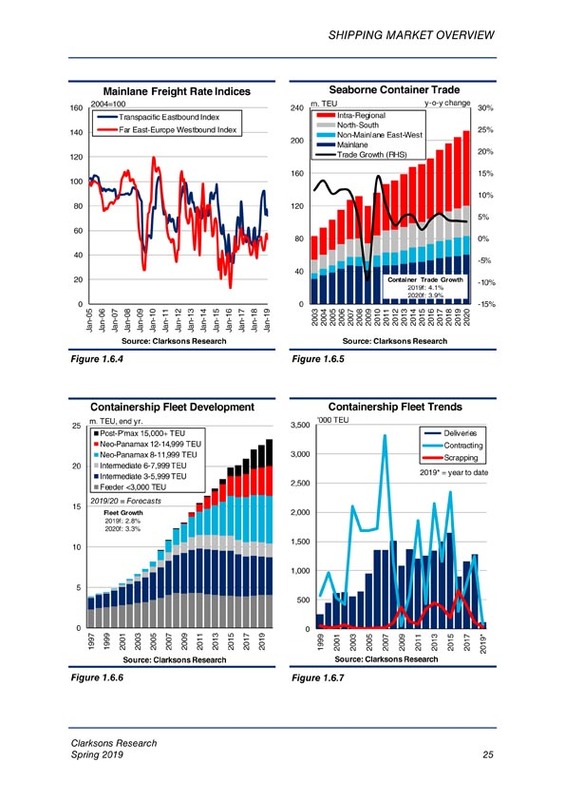 Shipping Review and Outlook is a half yearly review of the shipping markets combining a clear review of market fundamentals with a detailed insight into developments in each market. 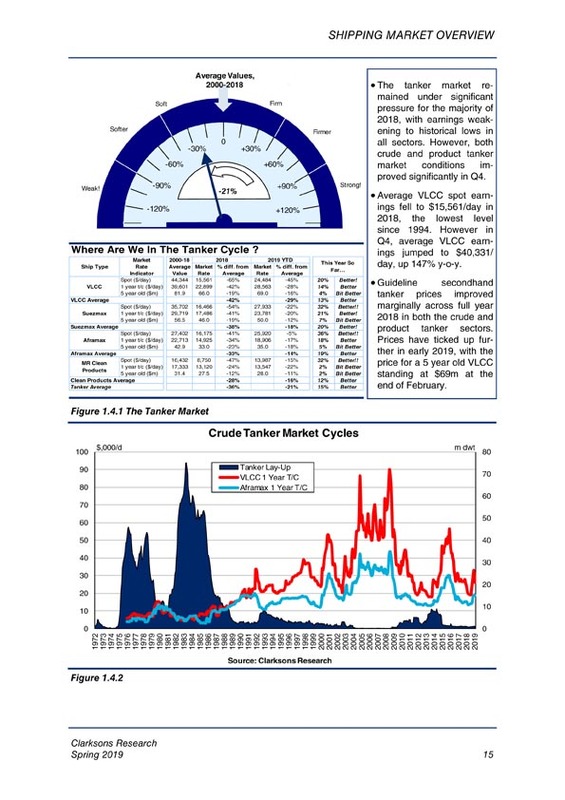 Shipping Review and Outlook is a half yearly review of what’s been happening in the shipping markets. Every six months in Spring and Autumn we step back from the day-to-day markets and review their longer term trends. 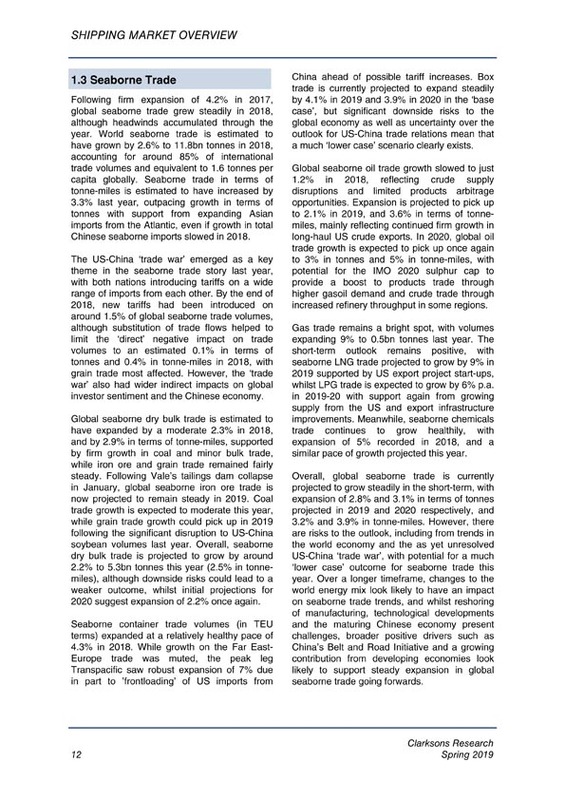 The report, which covers 22 shipping market sectors, is therefore a perfect complement to Shipping Intelligence Weekly. 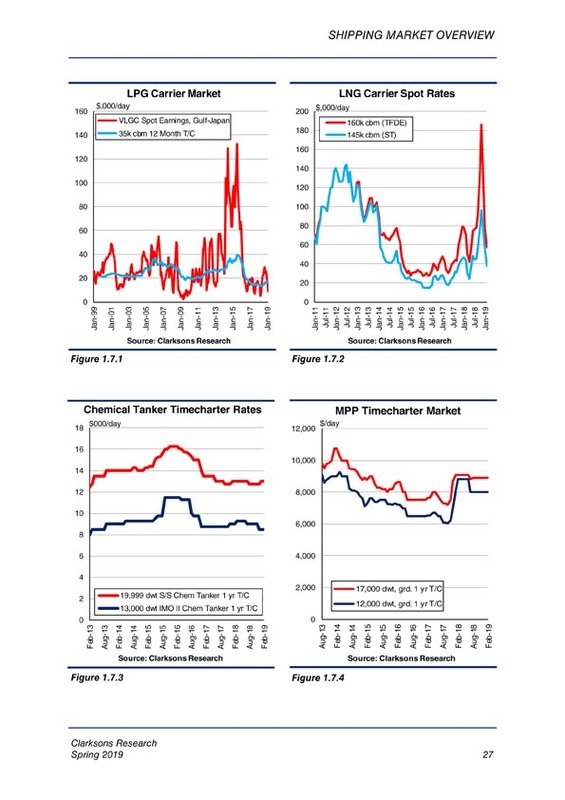 An overview of the economy, trade, supply/demand, market trends/cycles and outlook. Covering the trends in 22 shipping sectors, now including Cruise ships. 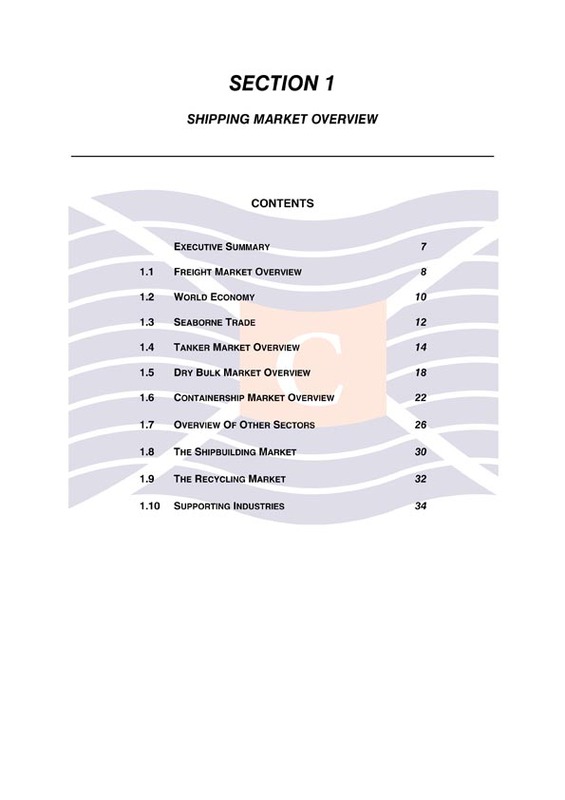 A statistical compendium of 99 tables covering trade, the markets and the commercial fleet of over 92,000 vessels.